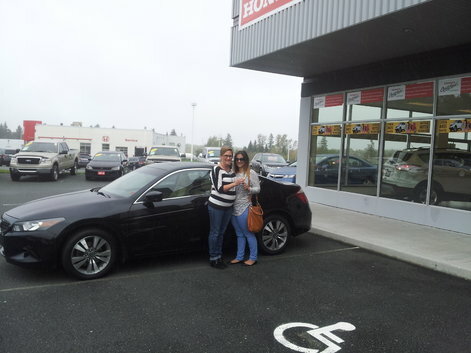 I have appreciated the service I got from the staff, but especially the one I got from Chantal Beaudin! I have appreciated the service I got from the staff, but especially the one I got from Chantal Beaudin! She knows what she does, thank you!